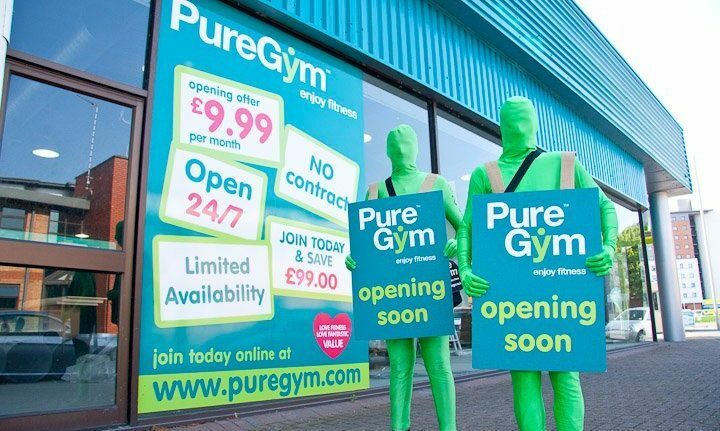 Pure Gym is coming to Leicester and their new centre on Walnut Street is opening on Friday 8th July. The gym is 24 hours per day, 365 days per year and most importantly if you sign up now you can get membership for only £9.99/month! The gym has over 220 pieces of equipment as well as a jam packed schedule of over 40 classes per week. The gym has free on site parking and personal training available, what’s more you will not be tied into any contract. Just £9.99 a month which can be cancelled at any time. Oh, did we mention it’s open 24/7! For more info and to sign up just visit the Pure Gym website HERE. We’ll see you at the spin class!